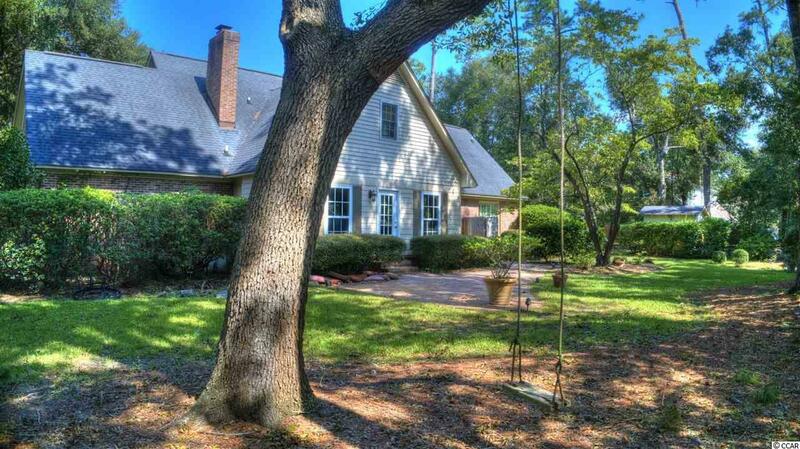 Welcome to the beautiful and highly sought after Mt Gilead neighborhood, located in fishing capitol, Murrells Inlet. 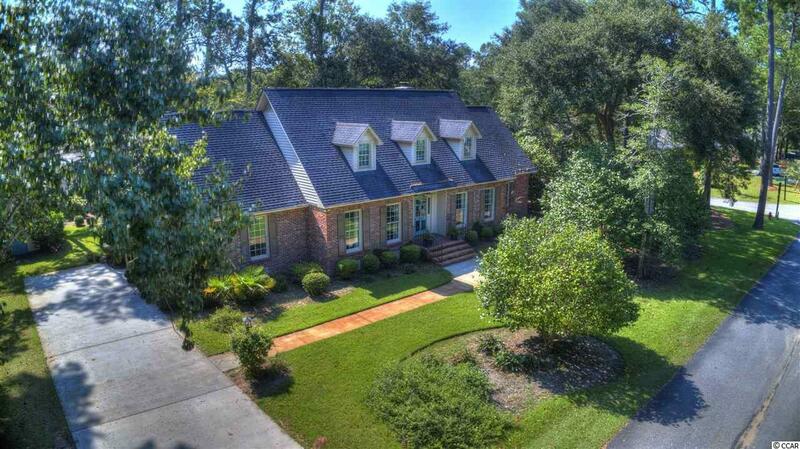 This quiet neighborhood plays host to friendly families, historic live oaks, and gorgeous traditional low-country homes, including this 4-Bedroom brick-style ranch. This low-country delight embodies a myriad of charming interior features to suit your family, including an updated kitchen with granite counter tops and stainless steel appliances, a living room and family room with cozy fireplaces, a large first floor master bedroom with large walk in closet, three bedrooms upstairs, as well as a play room/bonus room. Located in the prestigious St. James school district, this home is perfect for families looking for a turn key, ready to move-in residence. 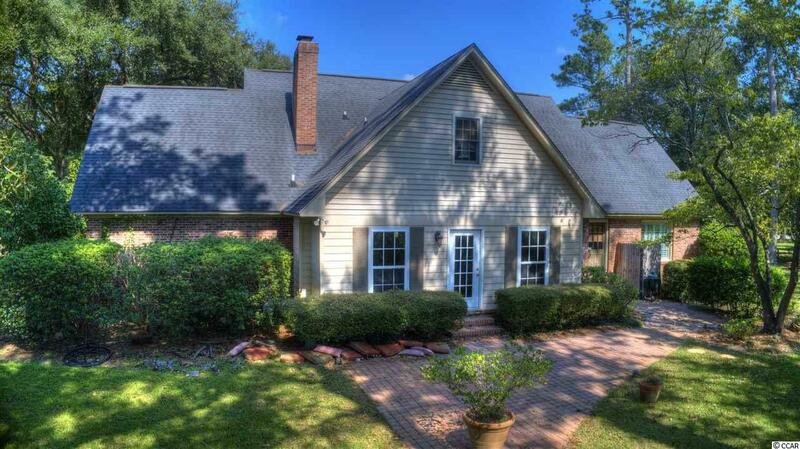 Situated on a large corner lot surrounded by gorgeous live oaks and pines. This home has it all! 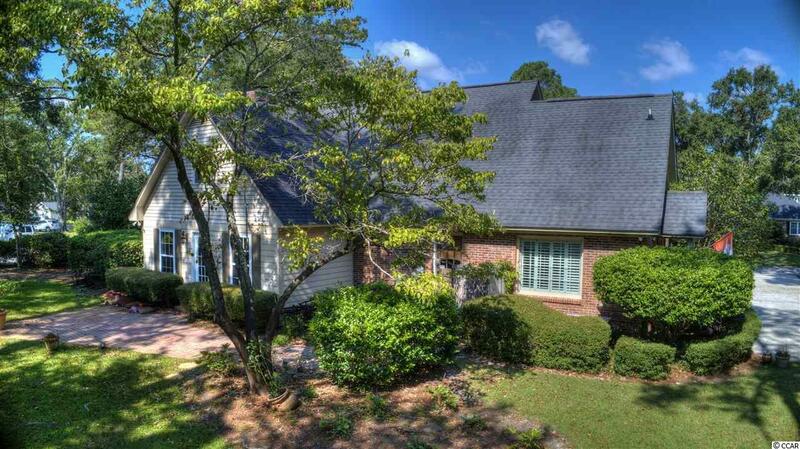 Schedule a showing to see this home in person!